Costa Rica’s ominous Arenal volcano is dangerous and has proved that since 1968, when it erupted killing 88 persons in nearby villages. Since then the government put an ongoing ban on anyone climbing the 5,479 ft. peak. Yet, the volcano and its surrounding national park is one of Costa Rica’s leading tourism attractions for its beauty and for the many hot springs and adventures that beckon. The excellent Tico Times, English language online newspaper recently pointed out the volcano gave the region its name and the tourism infrastructure developed there is second to none in the country, and many ways the world. “Even after it stopped erupting in 2010, the nearly perfect cone of Arenal remains an awe-inspiring sight visible from all over the region,” reports Karl Kahler of the Tico Times. The town of La Fortuna is at the epicenter of Costa Rica’s volcano adventures. 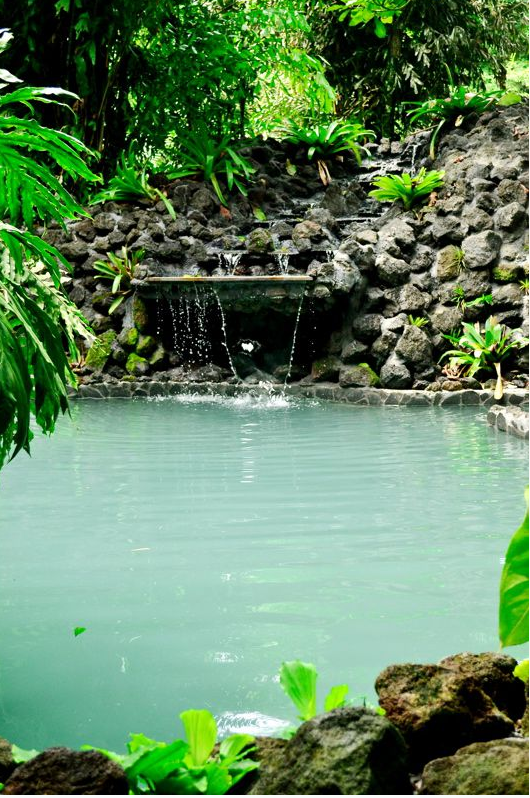 It is located at the base of Arenal Volcano and is surrounded by lush rainforest, wild rivers, deep canyons, a large, freshwater lake, natural hot springs, swimming holes, waterfalls and a first class destination amenities. Reportedly, La Fortuna and the Arenal volcano region have more than 150 different adventure activities available and the largest natural hot springs aquifer in the world. 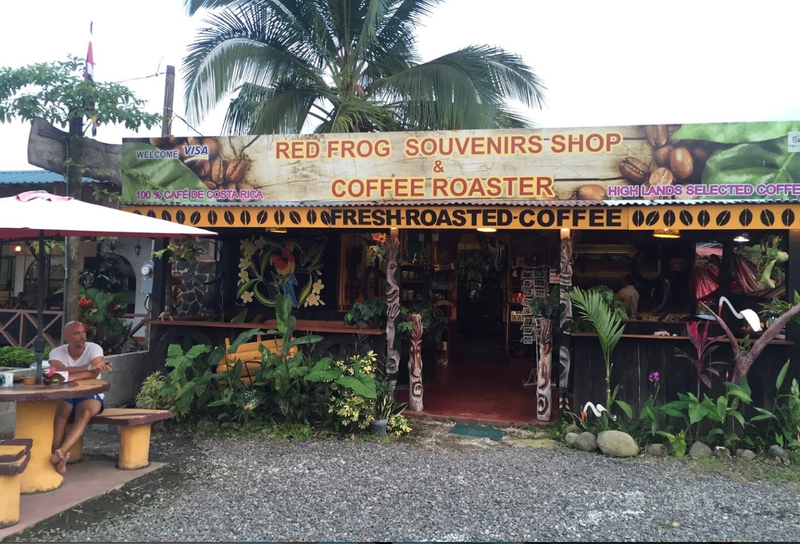 The town of La Fortuna is a lively, adventure town with fun, streetside coffee shops, delicious local cuisine and specialty souvenir stores. If you are short on time, you can pack in a lot of action into your trip because the Arenal Volcano Costa Rica area has everything close-by. Try whitewater rafting, kayaking, canyoneering or canyoning (rapelling tropical waterfalls), mountain biking, horseback riding, bird watching, hiking, stand up paddling, kayaking and much more! Accommodations in the area range from humble, family-owned cabins ideal for backpackers or adventurous travelers to some of the world's most, high-end, luxurious hotels that cater to natural hot springs spa treatments.